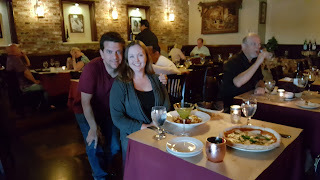 Murrieta, CA - I will be brief with words and let the pictures do the talking here. To break it down for you, this is a great place to go on a date - no matter if it is your first date or your 50th anniversary. 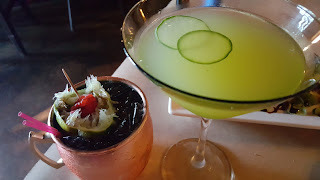 Spectacular service by the waitstaff, great music on the weekends and a central location near major freeway exits make this a sure fire WIN in my book. 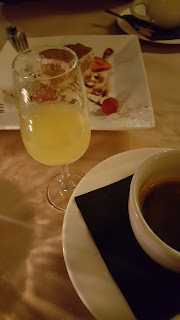 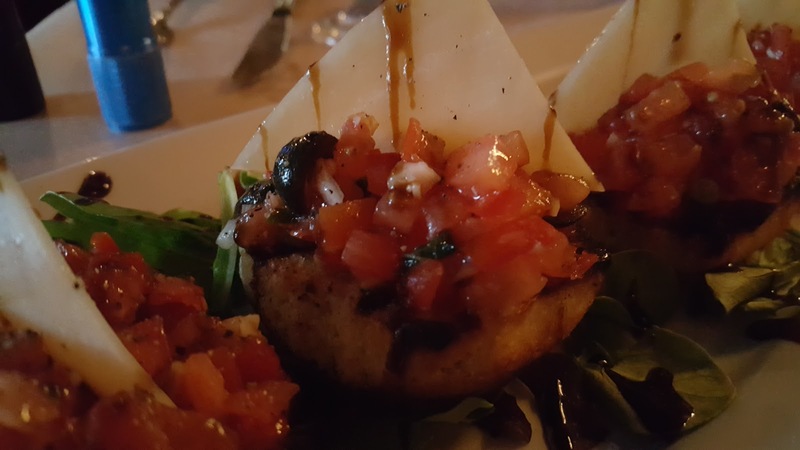 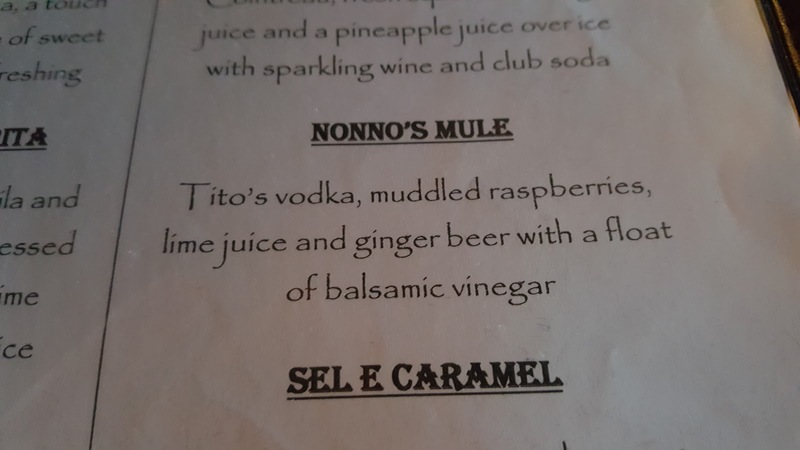 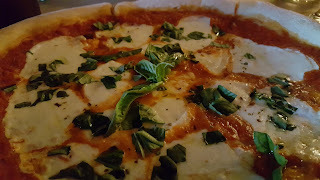 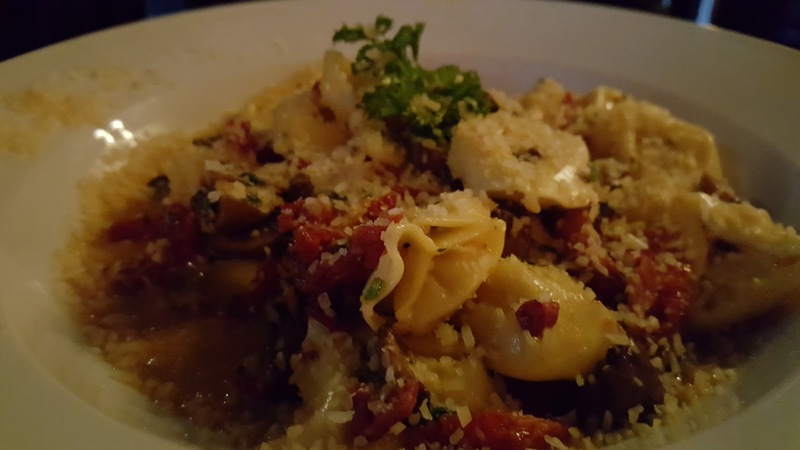 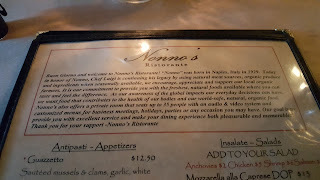 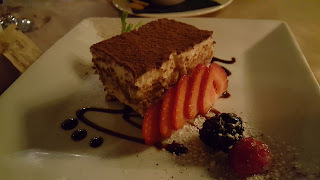 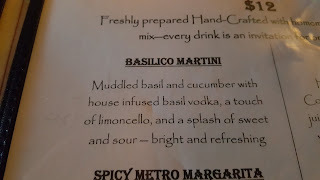 We enjoyed a full meal, from appetizer to dessert drinks and the smooth guitar of Vince Mendoza, who often plays at Nonno's was a perfect accompaniment. 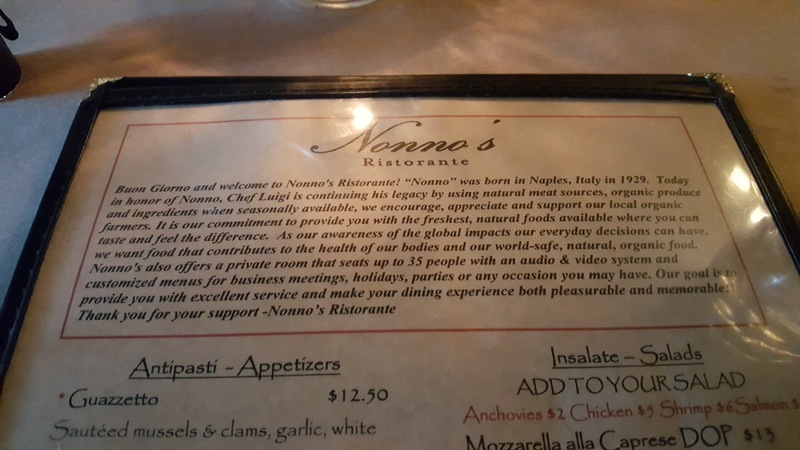 If you are they type who likes to plan a dinner out, you can make reservations on their website http://nonnosristorante.com/, where they also have a link to the menu. 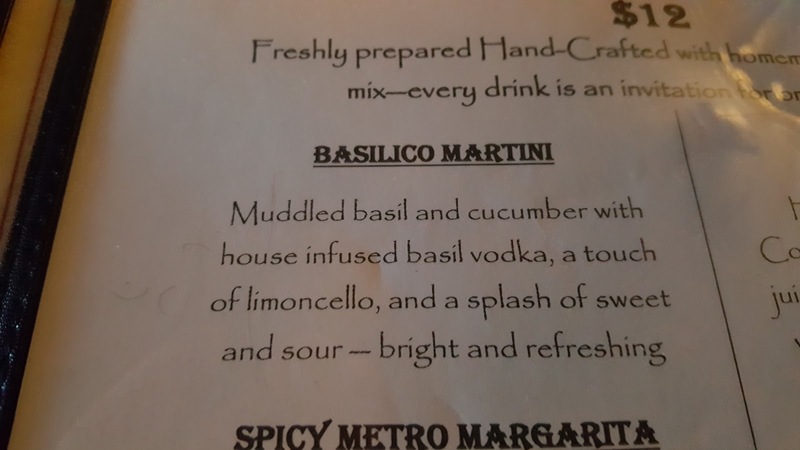 As a bonus to some drivers (like me), there is a 'Chargepoint' EV charging station within walking distance to this restaurant. Drivers of Leaf, Volt, and other EV's can rejoice.